Great home for first time buyer or investor. 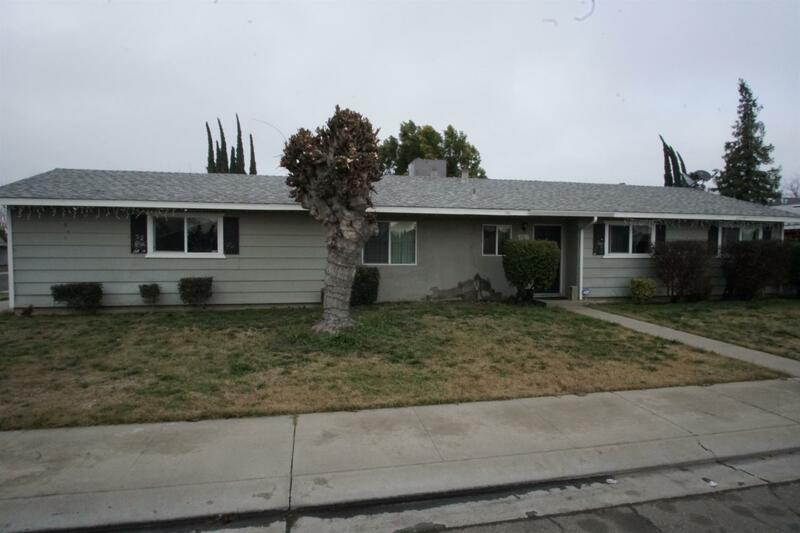 Nice three bedroom two bath home with dual pane windows and newer comp. roof. The kitchen has tile floors with granite counters and gas range. Both bathrooms have tile floors and pedestal sink. Nice sized corner lot with large covered patio in the back. Call today!